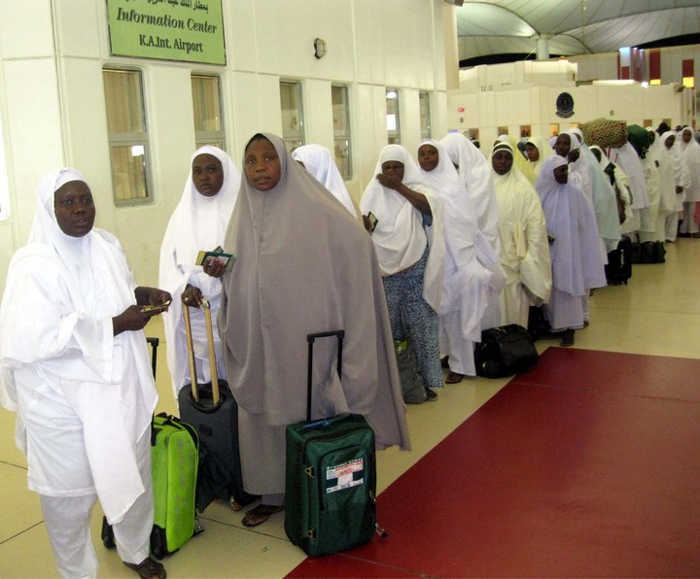 The Nigeria’s first contingent of pilgrims to this year’s Hajj pilgrimage left Jeddah International Airport for Nigeria on Saturday. The Flynass flight No KNE 7268 took off at 9.55 a.m., Saudi local time, carrying 465 pilgrims from Kogi. Alhaji Adamu Abdullahi, Media officer, National Hajj Commission of Nigeria (NAHCON), confirmed the departure and also said two other flights were already on the ground preparing for take-off. He said one of the flights was due to fly to Ilorin, while the other would be going to Abuja. A total of 75,000 Nigerians performed this year’s pilgrimage.